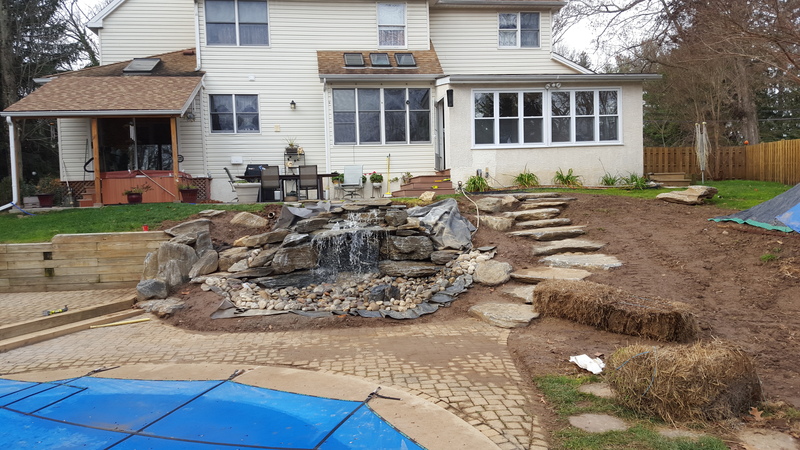 Whether you want to transform your existing tired landscape into an amazing outdoor living space with a combination of hardscape blended with lush plantings and turf enhancements or you just want to spruce up your property with a few subtle changes, let us help you. 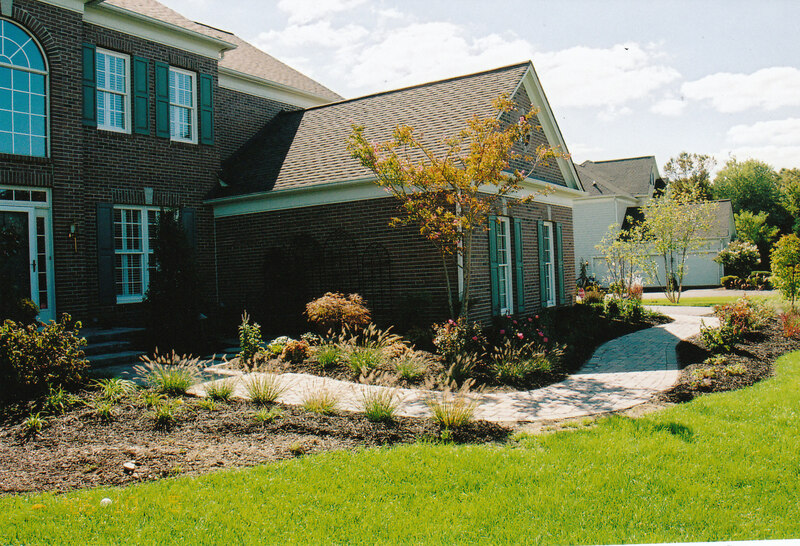 Using copper, brass, aluminum and stainless steel fixtures, commercial grade transformers and materials to transform your landscape every night. 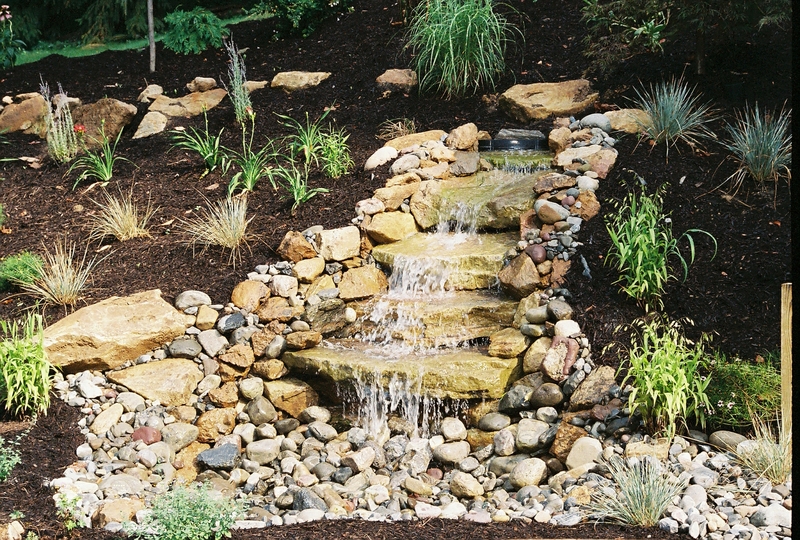 Using concrete, EPDM rubber and poly liners, natural and architectural designs using naturalizing plantings, stone, garden sculptures and aquatic life to make each design unique in itself. A member of our planning/design team can meet with you, free of charge, to evaluate your needs and desires to create a landscape concept tailored just for you. During the preliminary consultation, ideas are exchanged, and a site analysis is performed. 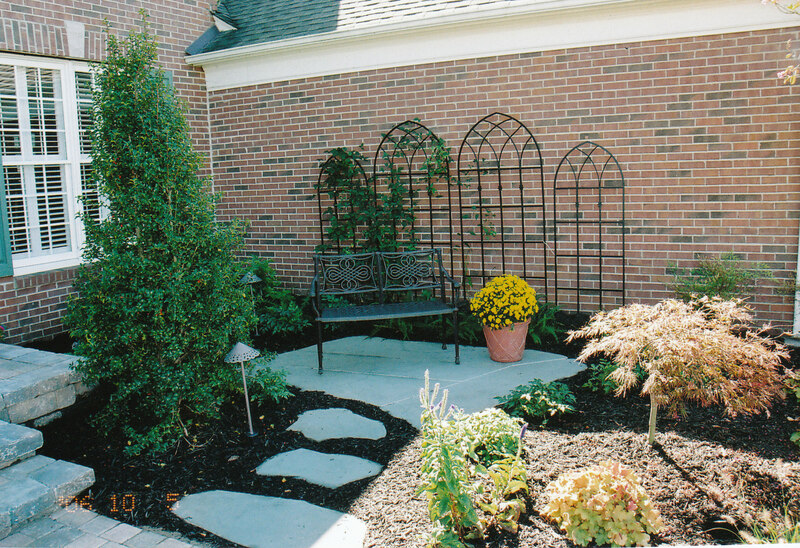 From the initial consult and site analysis we will create and send to you an initial written estimate/proposal. Once the project has begun, we will continue to work with you, to insure your project runs smoothly, and is completed to your expectations.